Surya , can be defined as SUN kriya. 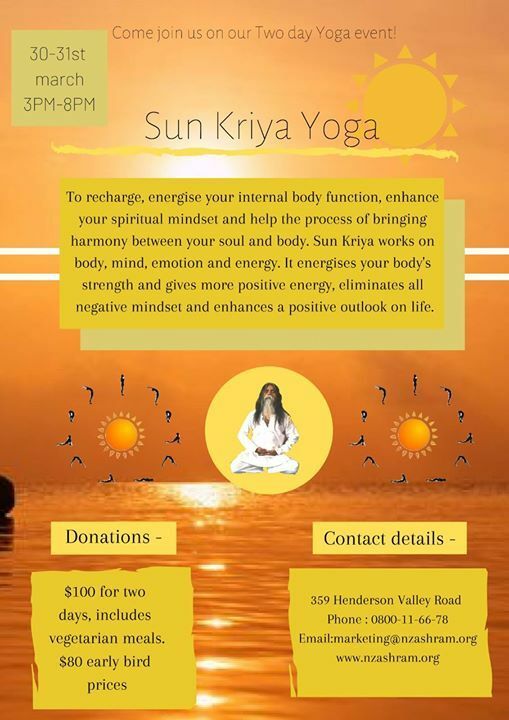 Sun kriya recharges your energy’s internal body process. IT also enhances essentially a spiritual process bringing harmony between minded and body. It is an art and science for healthy living. 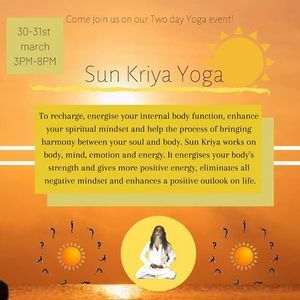 SUN kriya works on the level of one's body, mind, emotion and energy. process also energetic your body strength and give more positive power. As per we know sun is source of enrage it gives us total energy , eliminates negative mindset and enhances a more positive outlook on life. Enhance psychological,focal point of mind clarity. Developed a stronger physical stamina. 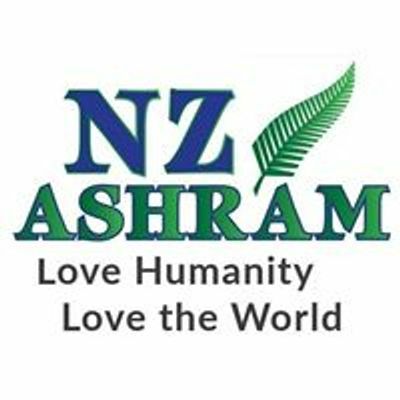 So grab a mate and come and spend an relaxing holistic weekend with us at NZ Ashram. Donation are $100 per person. This includes food and beverages before classes. Dinner at end of Classes and an opportunity to explore the Nature walks on our property. There will be an earlier bird purchase commencing Mid February and will End Beginning Of March. There is also a book and pay in installments option also. All proceeds will be donated to our non-profit organisation, allowing us to continue these classes and events.